Asma Rasheed, Director of Business Development at Kuramathi Island Resort in the Maldives, in this interview introduces us to the many sustainability initiatives implemented at the resort. She also shares her thoughts on the state of tourism sustainability in the Maldives and the main challenges this popular tourist destination faces. The key issues affecting the sustainable development of the Maldives as destination. Asma, as a leading hospitality professional in the Maldives, what does sustainable tourism mean for you? Sustainable tourism is the way forward. 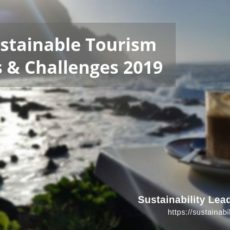 It is a way in which tourism can thrive as an industry, whilst taking into account the effects it has on the community both socially and economically, and the environmental impact of the development of the industry as well. In order for tourism to be sustainable, we need to ensure that all these areas also develop or progress positively, along with the growth of the industry. You joined Kuramathi Island Resort in 2009 as director of business development. Was sustainability already a part of the resort’s corporate strategy and business management vision? And how has it evolved since then? Yes, Kuramathi already had several measures in place towards sustainable development, even back then. One of the key achievements during the earlier years was the set-up of the Eco Centre (previously known as the Bio Station) in 1999, one of the first of its kind in the Maldives. This was and still is the hub of all our environmental activities. The Eco Centre was developed under the guidance of our Director in Charge, Ali Noordeen, and led by Professor Reinhard Kikinger – a well-known marine biologist, who eventually went on to run the facility for more than a decade. The Centre was initially designed to study the effects of the ’99 El Niño, but soon included sustainability projects such as the hydroponic garden, which operates in full swing at present. The 25 mini green-houses produce around 3.5 tons of salad per year. Solar energy was also already implemented at the time that I joined Kuramathi, albeit not on a large scale. We then invested in sewerage treatment plants, incinerators and compost making facilities, all of which function and are used in our daily operations as we speak. In your view, which are the main challenges that Kuramathi as destination faces today? Proper garbage disposal is one of the main hardships we face on an operational level. It is a continuous struggle to reduce the usage of plastic and to “go green” in every way possible. Of course, another key challenge is maintaining our coral reefs in a pristine and healthy state. Global warming, and the subsequent fluctuating temperatures on our planet, affect our oceans. 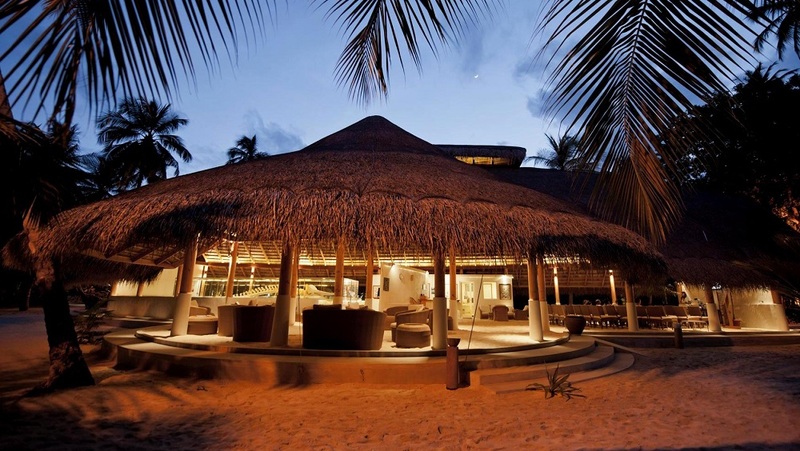 How do sustainability actions undertaken at Kuramathi Island Resort help the destination to overcome these challenges? We have implemented a lot of sustainable practices along the way, as mentioned above. Our resort has a fully functional sewerage treatment plant. The recycled water is used for irrigation, gardening and in water closets. We also have a world-class bottling plant, that purifies and creates drinking water in glass bottles, which are offered across the island resort. This initiative alone meant a huge reduction on our use of plastic on the island. If I remember correctly, it saved us from using 1 ton of plastic during the year. Our hydroponic garden supplies enough garden greens to cater to our guests and team members alike, with a variety of over 10 produces. Also, the incinerators help cut down our solid waste by 40%. 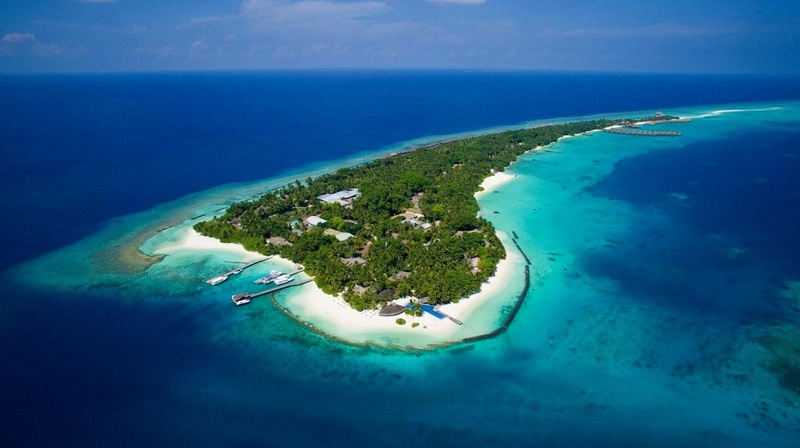 Since 1999, Kuramathi Island Resort has been running its Eco Centre. How does the Centre support the environmental protection of the island? What results have you achieved so far? Our Eco Centre is overseen by our resident marine biologist. They run a lot of awareness programs for guests, team members and sometimes for the community as well. Additionally, we have an Environment Committee, made up of key persons from different operational departments of the resort. They meet monthly, and brainstorm ideas and solutions to foster a more eco-savvy atmosphere in our resort. implementation of electric bikes and electric buggies as means of transport. We also support our local communities in terms of economic welfare. How do you communicate the resort’s sustainability efforts to your suppliers and business partners? We are active on major social media platforms, and relay important news via press releases to our PR agencies representing us in key markets. ‘Nature appreciate’ programs and back-of-the-house tours are also available for our in-house guests. How do you measure and monitor the success of your sustainability initiatives? We work with Travelife, who has awarded us Gold Status consecutively for our efforts in conservation and sustainability. Apart from that we monitor growth and changes through regular reports that highlight major operational fluctuations in the resort. In your view, how important is sustainability performance for the reputation and competitiveness of a hotel? Sustainability should not be an option for reputation and competitiveness anymore, it should be a rigid discipline that all hotels must follow, where possible. It is a great experience to be part of a company that is actively engaged in always finding more sustainable ways to operate. 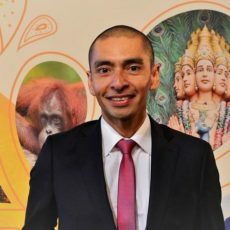 Your thoughts on the current state of tourism sustainability in the Maldives? We are one of the world’s lowest lying nations and the most susceptible in terms of climate change. 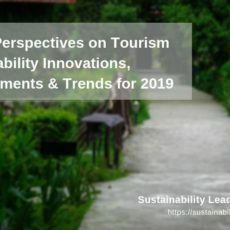 Therefore, any positive impact made to cultivate tourism sustainability not only helps us overall, but also makes us the perfect exemplars in comparison to the rest of the world. 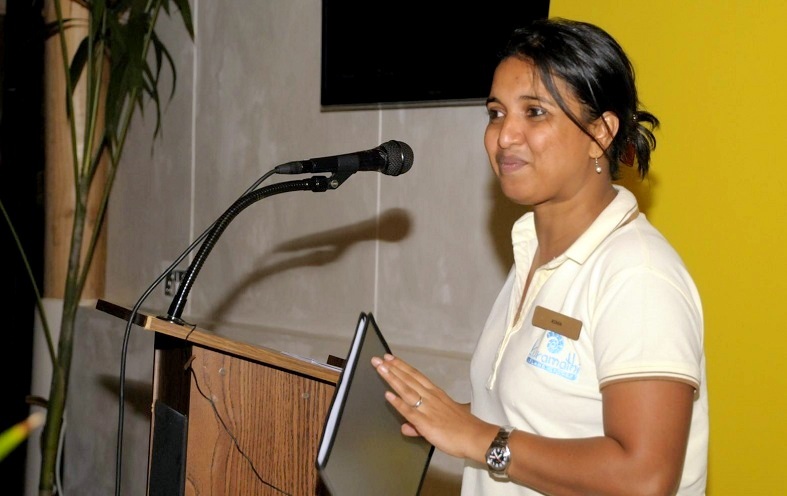 Connect with Asma Rasheed on LinkedIn or learn more about sustainability at Kuramathi Island Resort here. This interview was facilitated by Travelife, the sustainability management system used by Kuramathi Island Resort to monitor and enhance its sustainability performance. Find all our interviews powered by Travelife here. Enjoyed our interview with Asma Rasheed on sustainability initiatives at Kuramathi Island Resort in the Maldives? Share and spread the word!